The summer of 2015 saw 21-year-old Ben Foakes travel to Adelaide, Australia and put his best foot forward with the DLCA. A key member of the U17 and U19 England squad, it was clear that Foakes had the talent to make it to the top and excel, for both Surrey and his country. However, there were fundamentals within his game that the coaching staff including Shaun Seigert and Mark Sorrell recognised needed development. Specialist batting coach Sorrell stated, “with his batting, he tended to fall over and be off balance…the key was getting his head to come at the bowler”. By the end of the program, Sorrell noted that “Ben hit the ball very hard and clean, displaying talent that is rare and up there with the top internationals”. Seigert played a fundamental role in the development of Foakes’ mental game, helping him to make his game more self-driven. Seigert spoke with Ben about the concept of him being the CEO of a company; with cricket being his company that had to return a profit. Seigert recalled that “he had to initiate these outcomes and not have people telling him what to do…it allowed him to grow in previously untouched areas”. Foakes similarly excelled in his strength and conditioning work, being recognised for his professional work ethic and elite aerobic capacity scores. His development and progress saw Foakes return home and star regularly for Surrey’s 1stXI. Playing for Adelaide University during his time in Adelaide, Foakes had success with both the bat and gloves. He hit his top score with 122 against a strong Glenelg outfit and was the club’s first choice wicket keeper. The DLCA also travelled to Sydney and played a round-robin cup against Big Bash sides Sydney Sixers and Sydney Thunder, where Ben was a strong performer. Recently, Foakes became DLCA High Performance Program player number 23 to represent their country in international cricket. He made his debut for England against Sri Lanka on the 6thof November 2018 in Colombo. 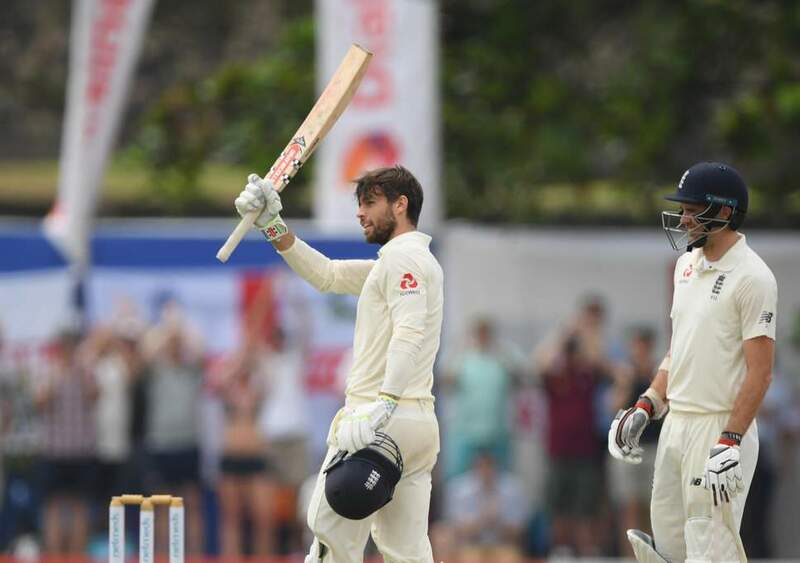 With past company including Joe Root, Liam Plunkett, Jason Roy, Alex Hales, Monty Panesar, Tammy Beaumont and Kathryn Bryce achieving the same feat, Foakes stood out from the rest; becoming the first DLCA alumni to score a century on debut. He scored an impressive 107 from his first innings to help England secure a victory. The DLCA team are very proud of Ben’s achievements and wish him the very best in his future endeavours!